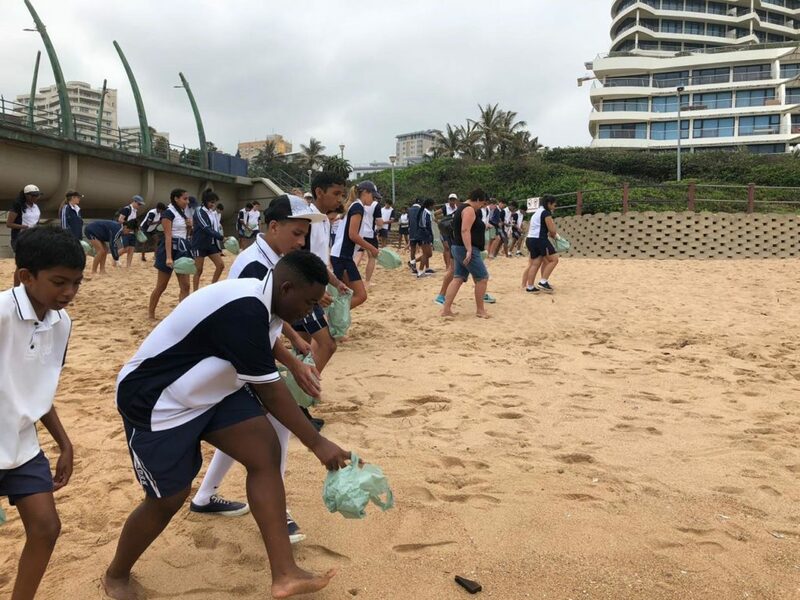 Today a group of about 200 Reddam House Umhlanga senior learners descended on uMhlanga Rocks to help the UIP with a range of landscaping, dune rehabilitation and cleaning projects, right the way along the promenade and beaches. 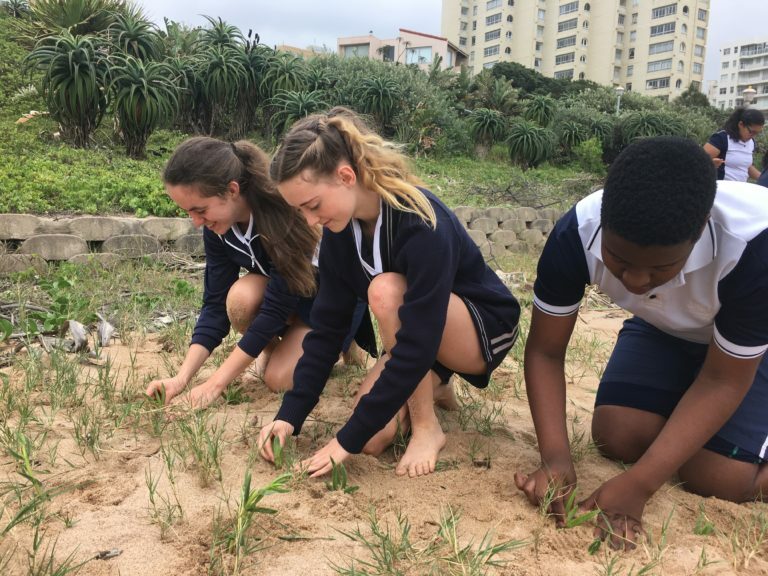 This is part of the school’s community work initiative and also aims to keep the learners busy right up to break-up day. 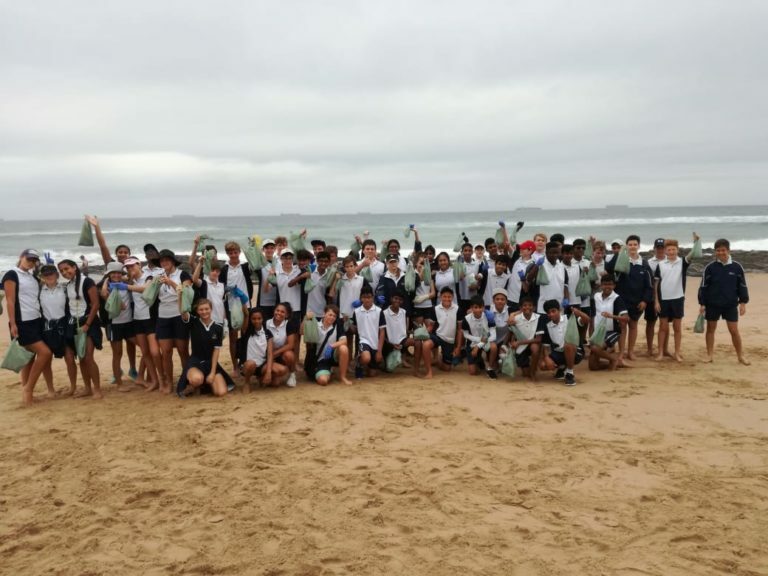 A huge thank-you to the school, the students and their parents.